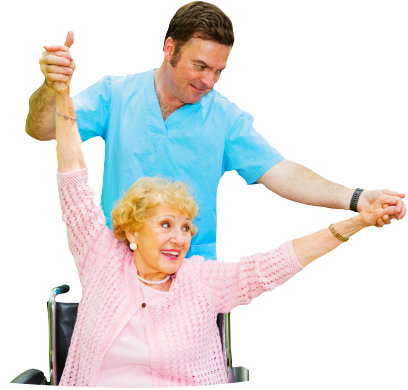 Physical Therapists are tasked with the client’s treatment to improve musculoskeletal functions. 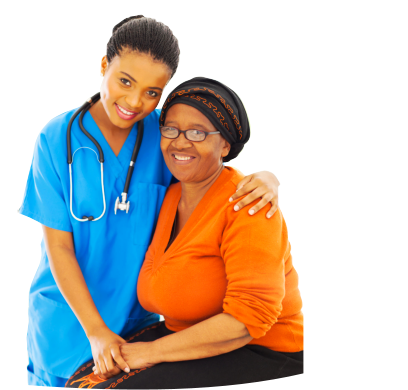 They will visit you at home and perform a physician approved care plan with the goal to hasten your recovery and restore your physical mobility. Clients who reside within our service area scope can access our services easily especially for clients who live in Mount Vernon, Ohio. 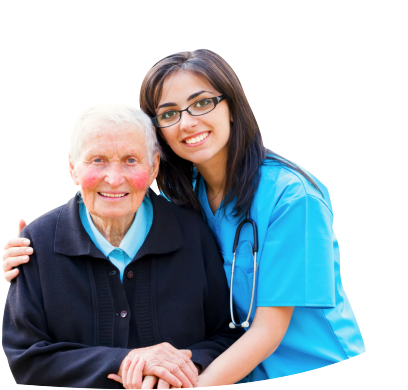 1 Amazing Home Health Care LLC guarantees the highest standards in the delivery of professional home health care. Schedules may be provided 24/7 or can be adjusted depending on the client’s preferences.